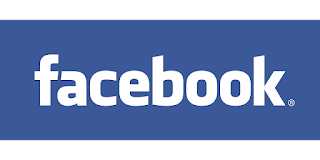 Facebook has announced to invest 300 million US dollars to support local media. In the next three years, the social media giant will invest this. Campbell Brown, Vice President of Facebook's Global News Partnership in a blog post, said that in the near future, with the help of local journalists and news desks, Facebook and products and partnerships will help these companies to create a sustainable business model. 'We regularly receive an answer:The customer wants more local news and the local press wants more support. That's why, announcing to work more broadly to help these news agencies in the coming years, Brown said. Google has announced this in 2018. With three years of technological innovation, the company will invest $ 300 million to create newsworthy business models and to develop quality journalism. Google will also spend more than $ 300 million in journalistic projects in three years. 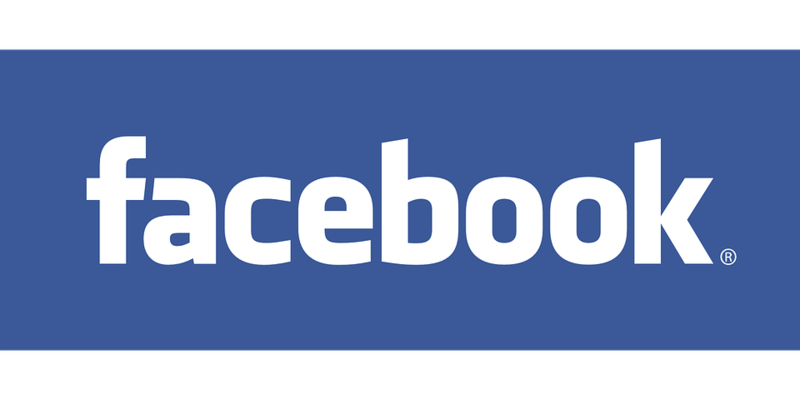 On the other hand, Facebook said they will invest $ 300 million for news programs, partnerships and content. Facebook will pay $ 2 million for 'Report for America' project In the five years, one thousand journalists will be brought to the local press in the United States through this project. Brown said that under the local 'accelerator' project this year, more than two billion dollars will be spent in the United States, later in Europe and other countries it is expanding.